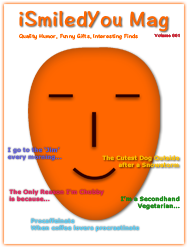 "Whenever someone asks me if I want water with my Scotch.. ..I tell them I'm thirsty, not dirty." How do you like your fav whiskey, blended scotch, single malt? 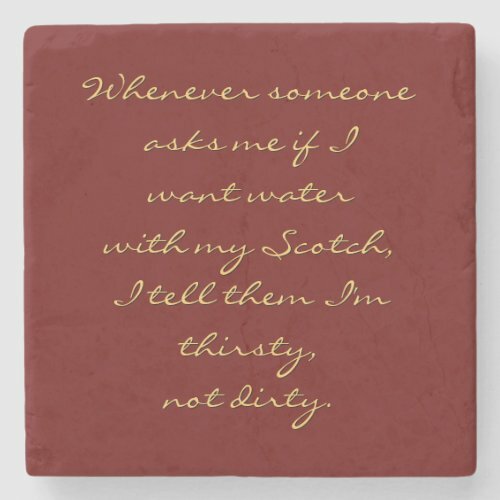 A funny, humorous drinks coaster, made of marble stone, for people who love their drinks; especially for those who love to have their scotch whiskey & single malts no other way, than on the rocks.